These three quarter length Superfeet Easyfit Mens Insoles have an orthotic design to help stabilise and support your feet while having a slim fit making them ideal for flat shoes and boots with a heel height of 1 inch or less. 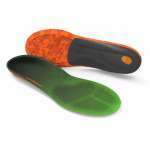 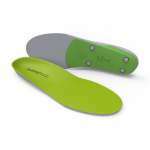 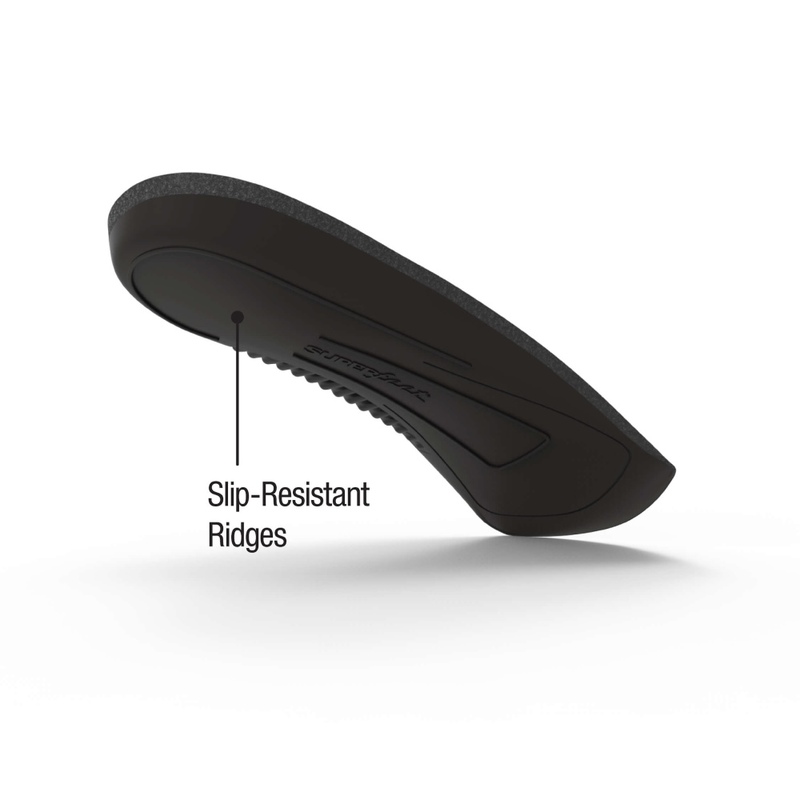 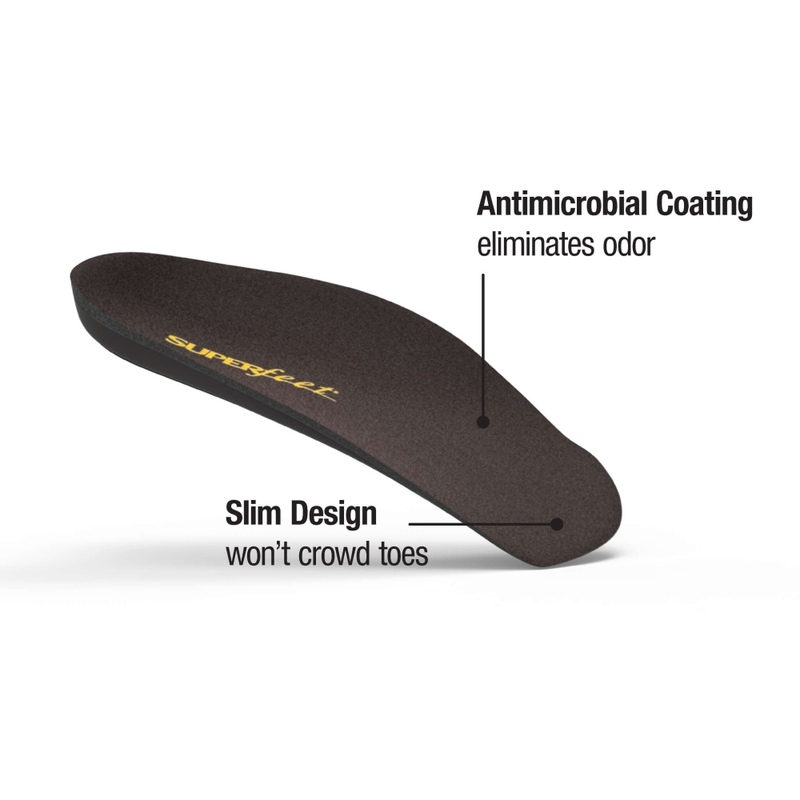 These durable Superfeet insoles have a microsuede top to keep friction and rubbing to a minimum, an antimicrobial coating to eliminate odour causing bacteria, and slip resistant ridges to anchor this insole and keep it in place. 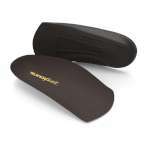 Simply pop these orthotic shaped insoles into your favourite dress and casual flat shoes for instant comfort and support that your feet can depend on.